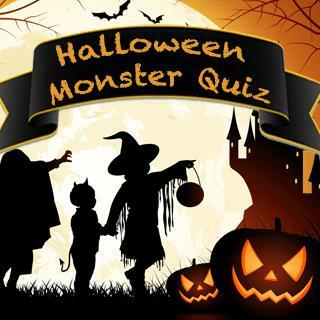 Get in the mood for Halloween and find out which scary monster you are in this fangtastic personality quiz! Zombie, mummy or vampire - which creepy creature fits your character best? Take this fun quiz and answer all the questions to learn more about yourself. Happy haunting!